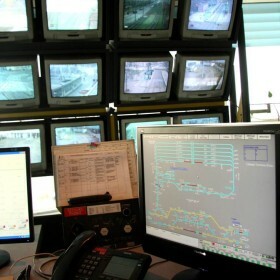 Vossloh designs customized signalling solutions for tramway and railway networks, both for passenger and freight transportation. Our integration capability enables us to undertake turnkey projects from basic design to commissioning, including: design, supply and manufacturing, assembly, installation, factory & site testing, commissioning and hand-over, as well as training. 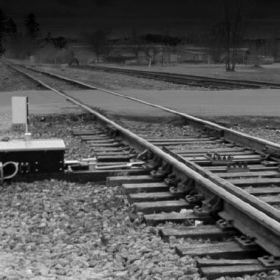 Vossloh offers several lines of signalling products and systems, meeting our customers’ requirements. Interlocking solutions with a safety level that complies with the highest requirements, up to SIL4. Customized solutions for all kinds of transportation systems: for passenger, fret or tramway, our offer includes all wayside equipment, interlocking stations as well as control centers. Global solutions and competencies: we manage projects of turnkey contracts, acting as an integrator. Our capabilities: design office, manufacturing, factory test platform, on site testing and commissioning performed by our own skilled technical teams. FAS- PAS (Failsafe Audible Signal - Power Assisted Switch): provides a low-cost alternative to implementing full CTC systems when traffic needs to be increased on selected dark territory lines. 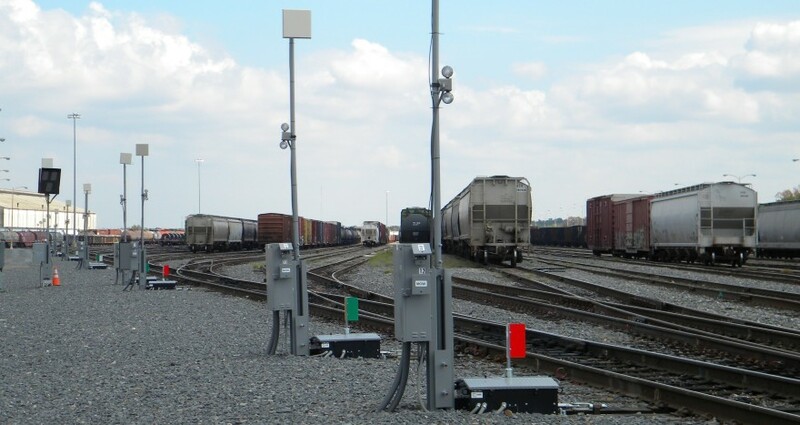 MYA (Modular Yard Automation): enables a railroad to implement scalable automated solutions to increase safety, productivity and efficiency in a rail yard application.